A house fire on Pandora Street took three lives last Thursday. The event instigated the right-wing NPA to call for an inquiry. However, to ensure tragedies like this do no happen in the future, it is necessary to abandon anti-tenant rhetoric in favour of a more proactive approach that empowers tenants. 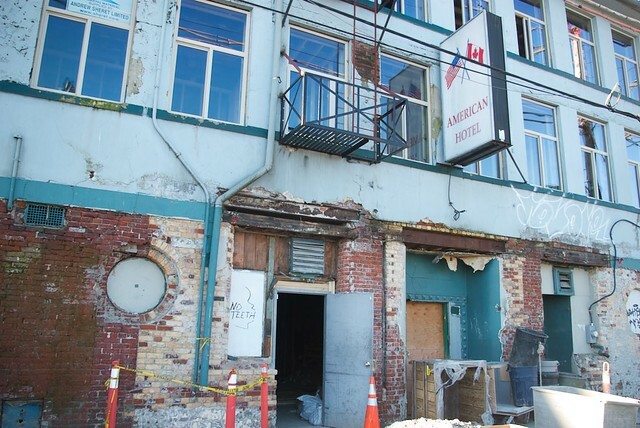 No one wants to live in poor housing conditions like those of the Pandora Street house. But in the absence of safe and affordable housing options, renters must choose between inadequate housing and homelessness. And in the absence of strong tenant protection by-laws, fear of eviction condemns tenants to an intolerable status quo. Earlier this week The Guardian released a Wikileaks cable that discusses logistics and security concerns surrounding the Vancouver Olympics. The cable also contains speculations that the mismanagement of the Olympic Village likely decided the 2008 municipal election that left the city with a Vision majority. Gregor Robertson ran on a platform strongly condemning the NPA decision to reduce the social housing commitment at the Olympic Village. Robertson and Vision Vancouver won the election claiming that they “strongly opposed the previous NPA administration’s cuts of middle and low-income housing from the Southeast False Creek Olympic Village site,” but have since tried to run away from their own promises. 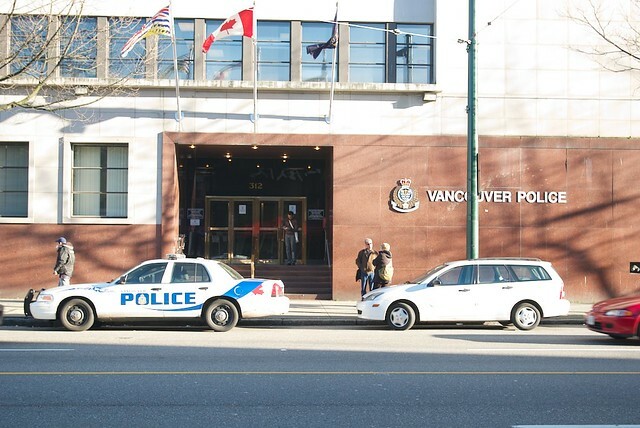 The BC Civil Liberties Association has stated that the decision not to charge the Vancouver Police Department officer who shot an already neutralized mentally ill man 8 times should be reviewed. This is another case of the archaic policy of police investigating themselves on alleged misconduct. 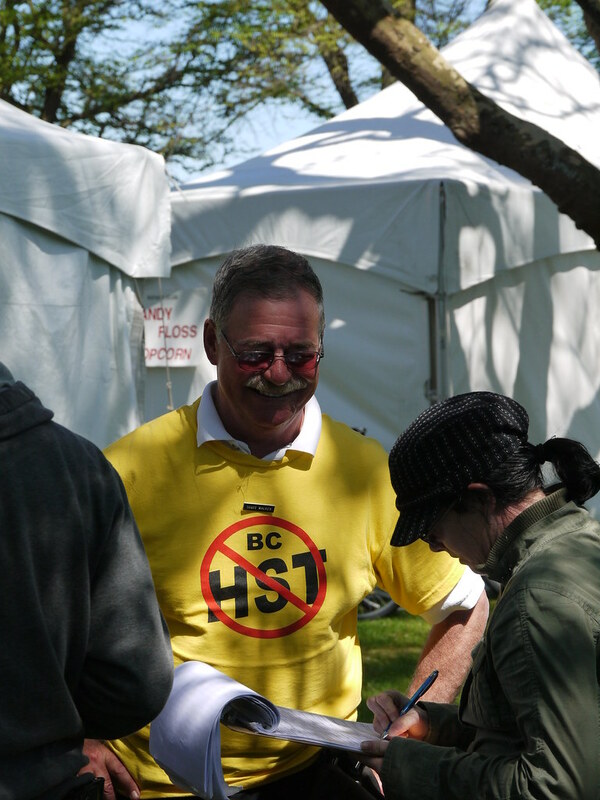 Documents leaked shortly after the Olympics revealed that the provincial government’s main concern prior to the Olympics was the emergence of a Tent City in Vancouver during the Games. There are “Athlete’s Village Tent City 2011” posters covering every corner of the city. Last Sunday, housing activists officially announced the February 2011 tent city by serving a free pancake breakfast in the public plaza of the village, where the tent city is planned to take place. In related news, the first tenants began moving into affordable housing at the Olympic Village this week. The first building contains 84 units, 75% of which are non-market housing. Among the twenty-one units of affordable housing, none will contribute to ending homelessness because zero will be going to Vancouver residents with “deep core” need, even though 33% of the overall project was originally promised as “deep core” and another 33% as “core need.” The twenty-one units, finally filled years after the city proposed over 600, have recently been deemed tokenism. 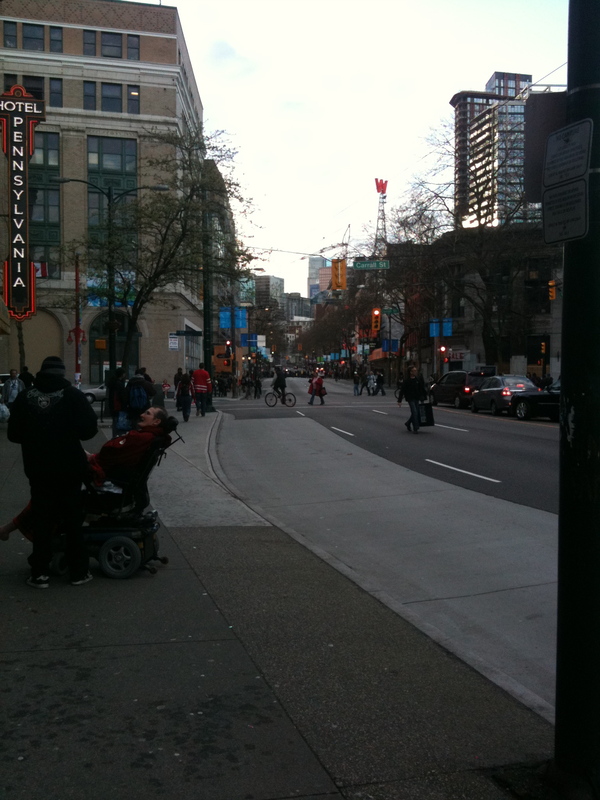 Homelessness is not just a problem in the Downtown Eastside, or even just the municipality of Vancouver. Housing is an issue throughout Greater Vancouver, and things are getting worse according to a recent Georgia Straight article, which reveals that an increasing number of the working poor are relying on shelters, unsettling the common notion that homeless shelters are only used by people on social assistance and unemployed. 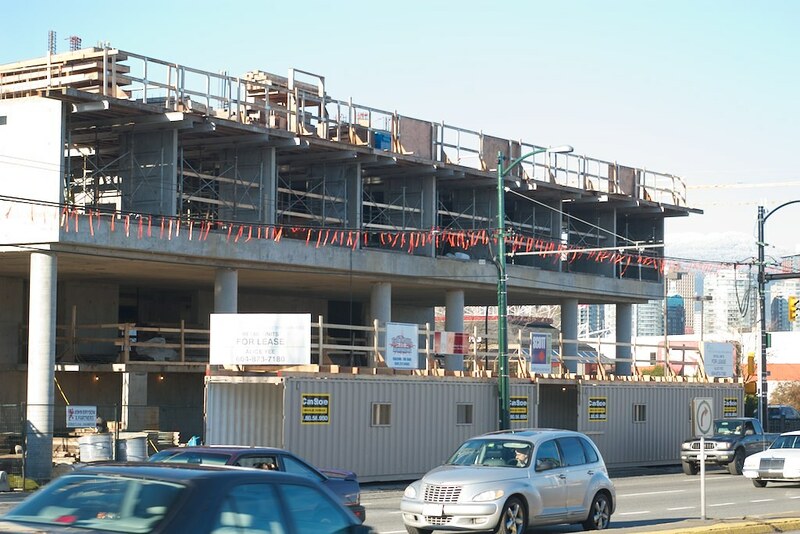 We previously reported that on Jan 20 2011, Vancouver City Council will consider a proposal to build seven condo towers in the Downtown Eastside, and that there is significant community opposition to the plan. 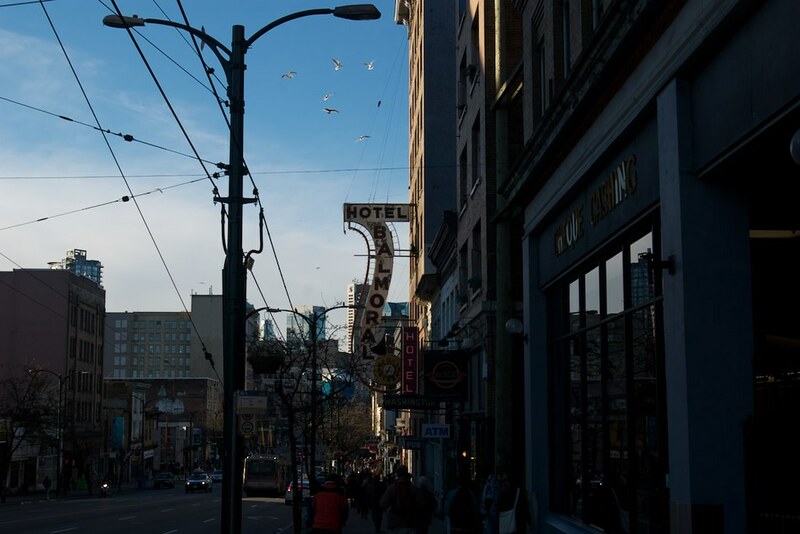 The City calls the plan the “Historic Area/Precinct Height Review/Study,” while critics call it a “gentrification package” for the Downtown Eastside. The comments are significant because not only was Spaxman Vancouver’s Director of Planning from 1973 to 1989, but he was also hired by the City in 2007/8 as main researcher and author of the original Sept 2008 Historic Precinct Height Study. The letter, sent Dec 10 2010, comes in response to Vision Vancouver’s apparent commitment to finalize an NPA-initiated rezoning package for the Downtown Eastside. 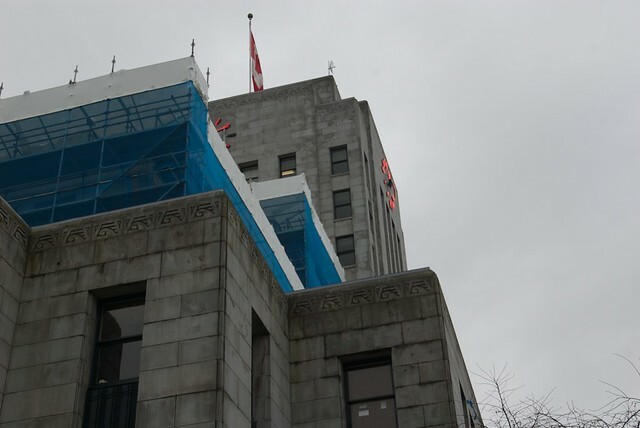 The rezoning package, which the City calls the “Historic Area Height Review,” and which others call the “DTES Gentrification Package,” calls for 7 condo towers at particular locations in the Downtown Eastside, as well as a general rezoning of the area to make it more affordable for developers to tear down buildings and replace them with condo developments. The final policy document will be coming to City Council for approval on Jan 20 2011.